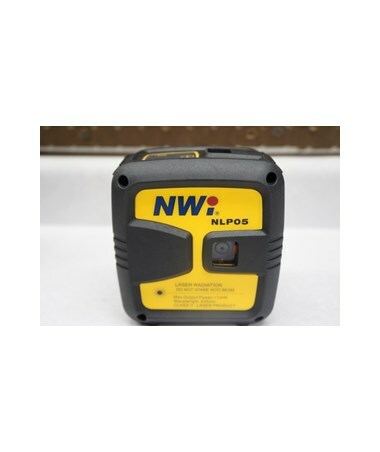 Accurate and reliable, the Northwest Instrument NLP05 5-Point Laser offers the first selectable point laser in the market. 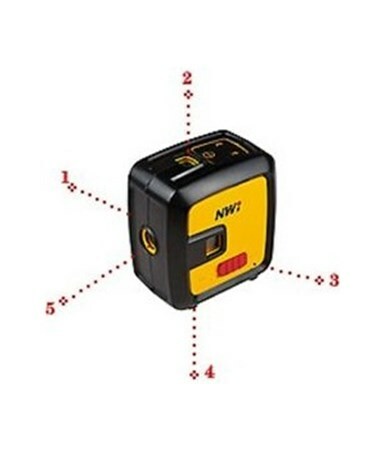 It allows construction professionals to choose how many point lasers are turned on depending on what job demands. 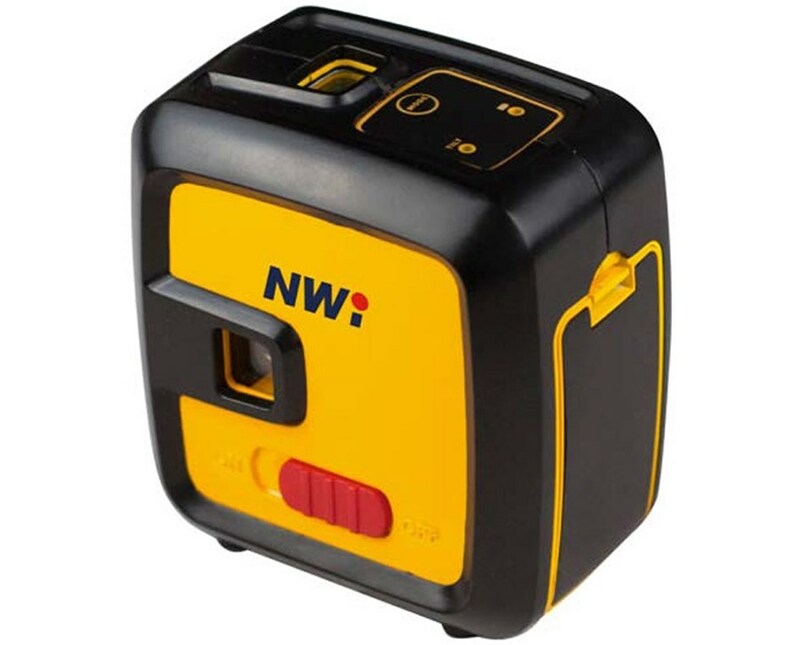 Self-leveling within ±4 degrees, this point laser has an accuracy of ±1/12 inch at 30 feet and comes with a working range of up to 100 feet. Plus, it has a self-leveling time of three seconds. The NLP05 is able to project three horizontal and two vertical points to make level and plumb. For safety, it includes a pendulum lock and a magnetic pivoting base. Also, it uses a Class 2, 635-nanometer visible red laser for a precise operation. 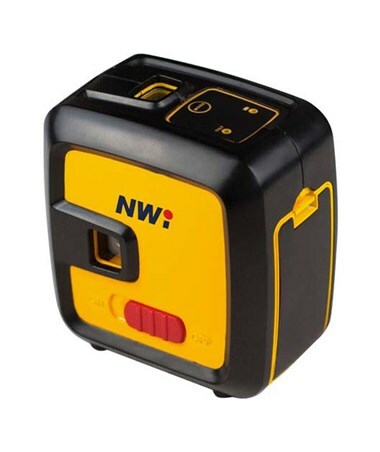 This Northwest Instrument laser runs up to 42 hours continuous use with three beams, up to 33 hours using four beams and up to 27 hours using all beams. 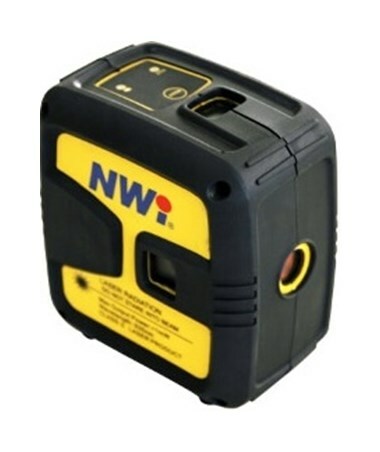 With an IP54 protection rating, this point laser is dustproof and resistant to water splashes. In addition, it comes with a 1/4-20 screw thread for a hassle-free tripod mounting.